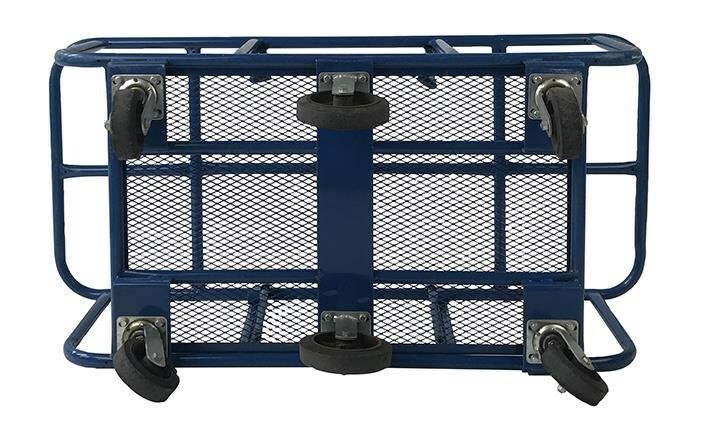 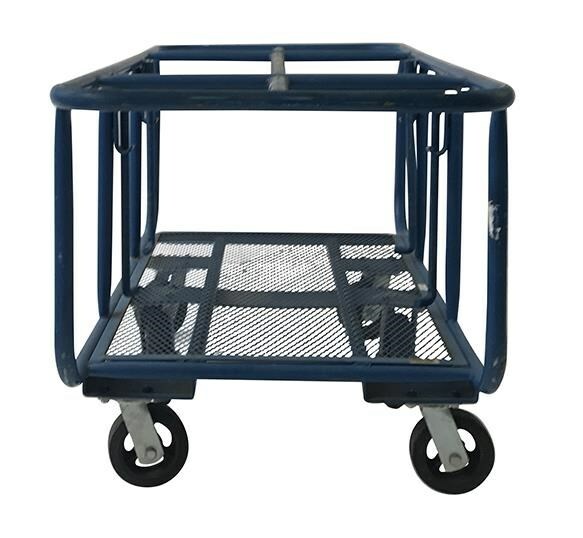 Industrial building materials trolley for moving loads to a maximum of 360kg. 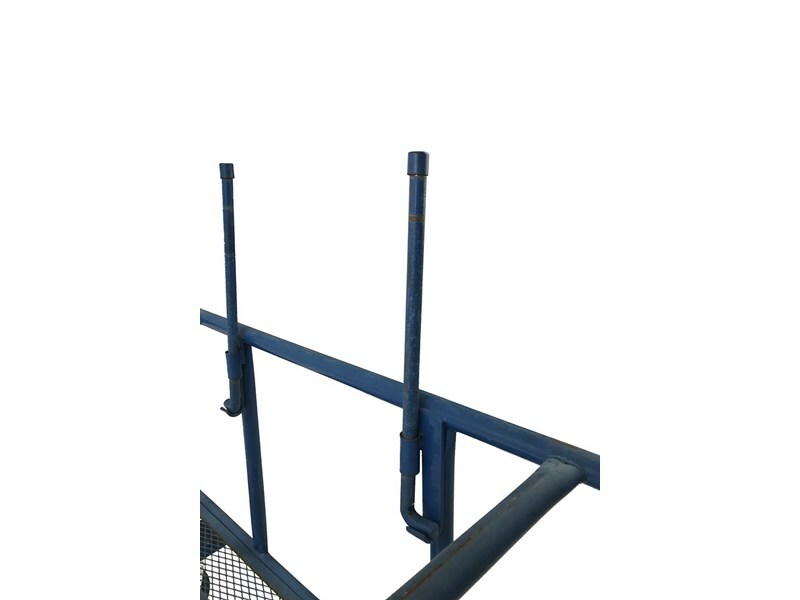 Solid steel construction and powder coated. 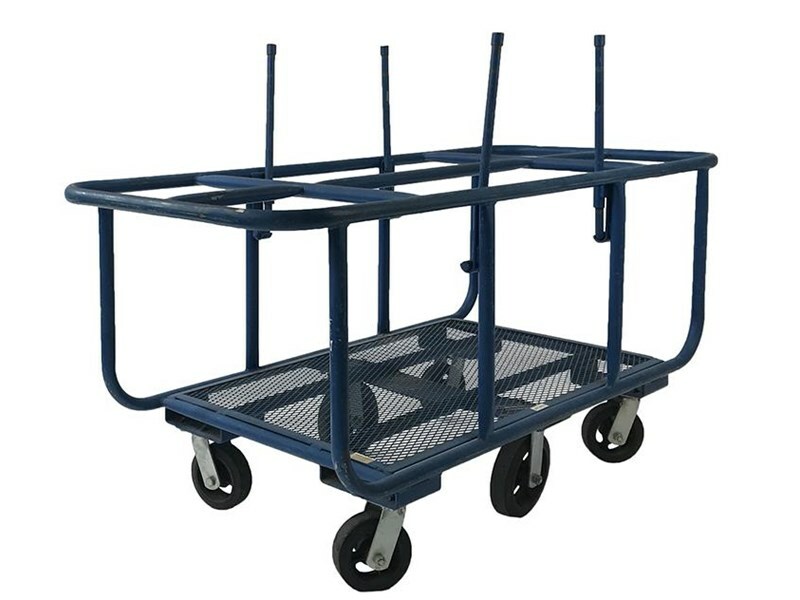 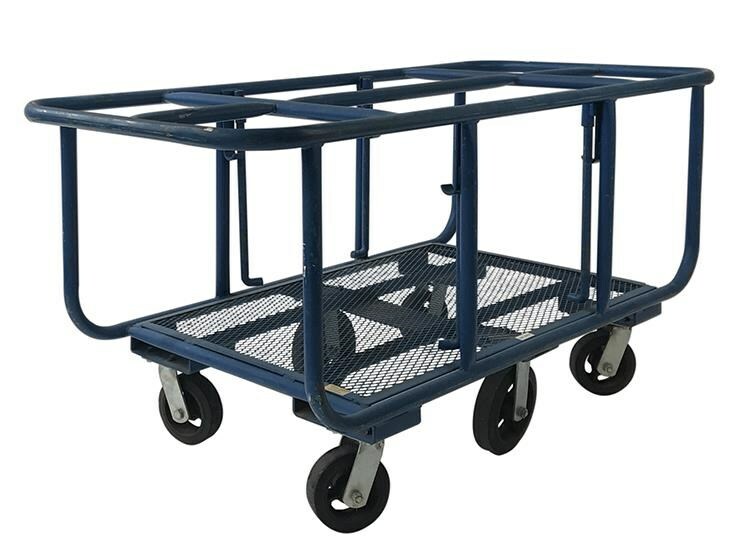 6 castors for maximum manoeuvrability, this trolley can literally turn on the spot while carrying heavy loads without any problems making it great for around the warehouse.